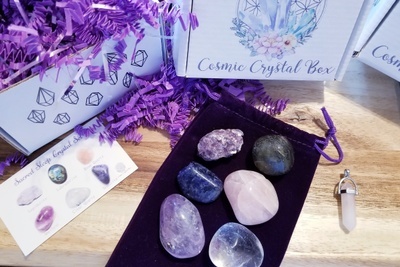 Enter your email address below to receive a notification when Cosmic Crystal Box starts accepting new sign-ups! 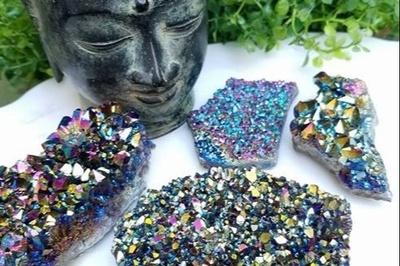 Enter your email address below to receive a notification when Cosmic Crystal Box is accepting new sign-ups again. Your box will ship on the 6th of every month. Please order by the last day of the month to get next month's box. For example; order by March 31st to receive April box. 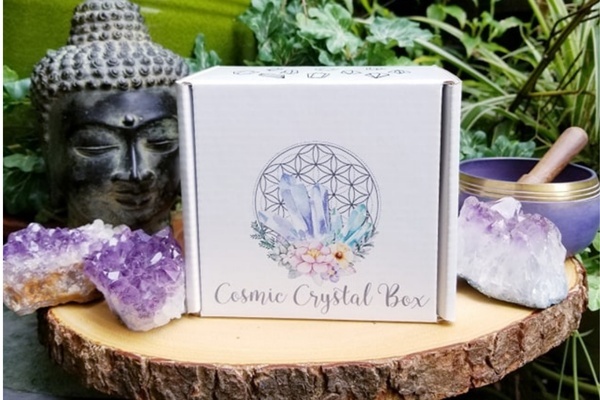 The Cosmic Crystal Box is a subscription of hand selected and carefully curated natural crystals, stones or minerals each month. 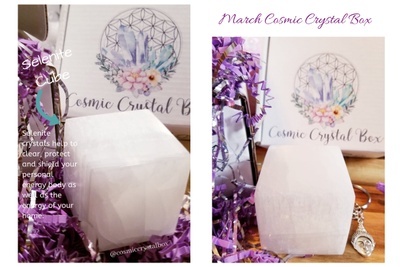 Each box has a monthly crystal & an information sheet with details on the crystal(s). 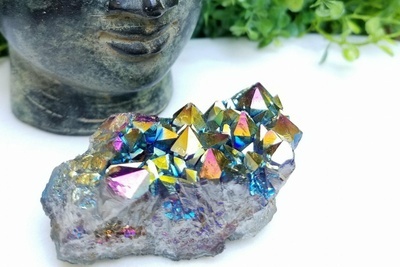 Boxes can include 1 large crystal or a combination of smaller points, rough stones, clusters, raw specimens, polished stones. 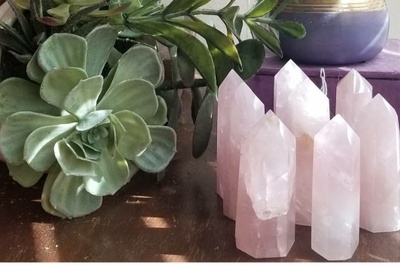 Cosmic Crystal Box doesn't have any reviews!